Want to gift Loved one’s? Give that someone special a gift voucher. Buy them an experience. Surprise them with something they least expected. Watch them have a laugh and have the time of their life. Get out your mobile and take as many photo’s as possible. 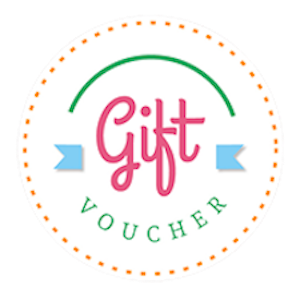 Our vouchers are a great gift for both adults and kids.We have various gift cards to choose from, Please contact us discuss the gift voucher options.